Christians in Egypt say they have "second-class status." Egypt's lawmakers on Tuesday passed the country's first law spelling out the rules for building a church, a step Christians have long hoped would free up construction that was often blocked by authorities. But angry critics in the community say the law will only enshrine the restrictions. But the law left critics, including some Christian lawmakers, embittered, warning that it will maintain Christian's second-class status. 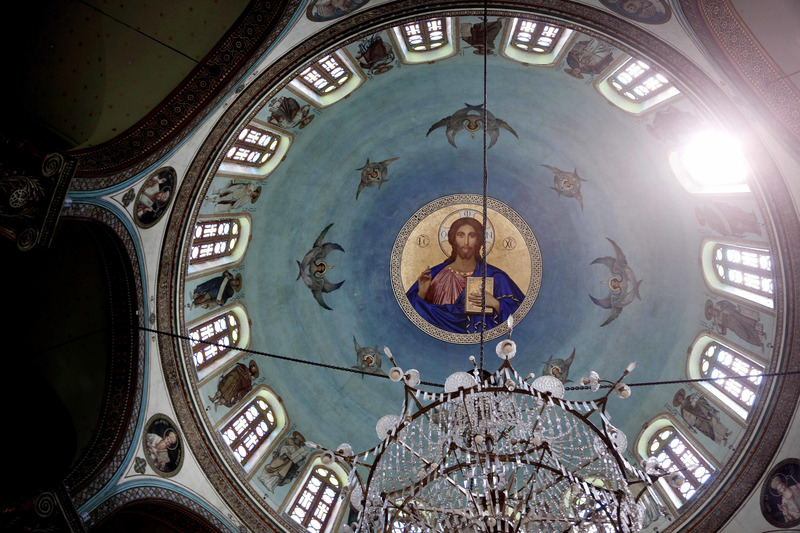 The Coptic Orthodox Church, to which most Egyptian Christians belong, had at first opposed the bill but later backed it—and critics say it bent to heavy government pressure.